jijo2 added a movie to a list. 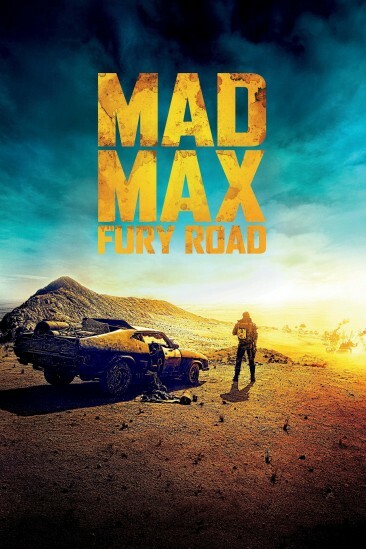 Mad Max: Fury Road (2015) added to Want to See list. Venom (2018) added to Want to See list.